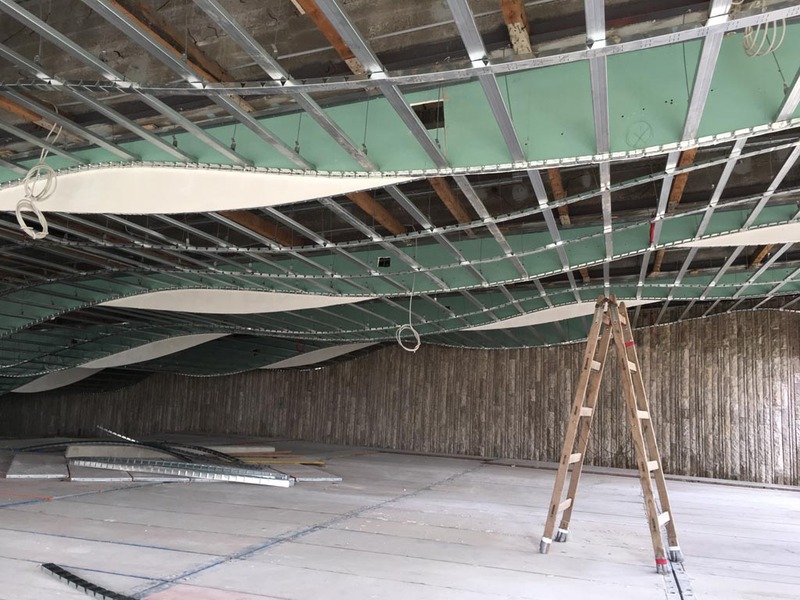 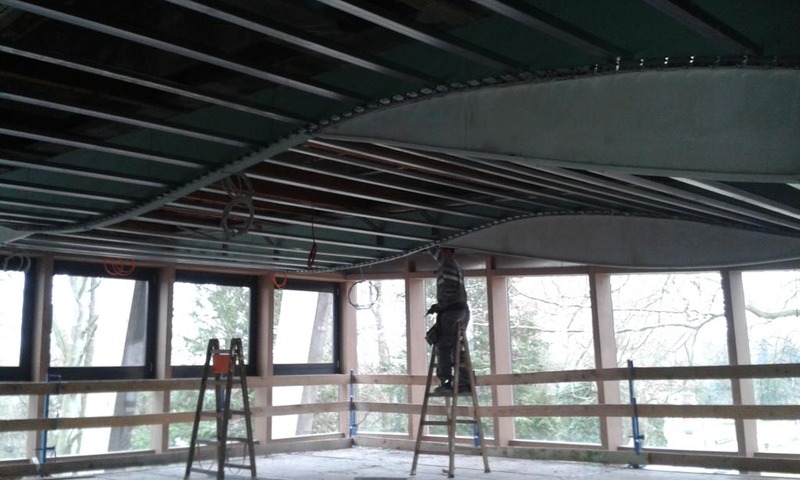 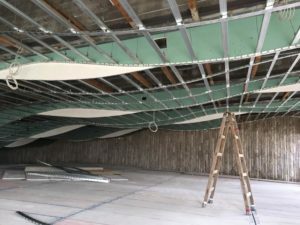 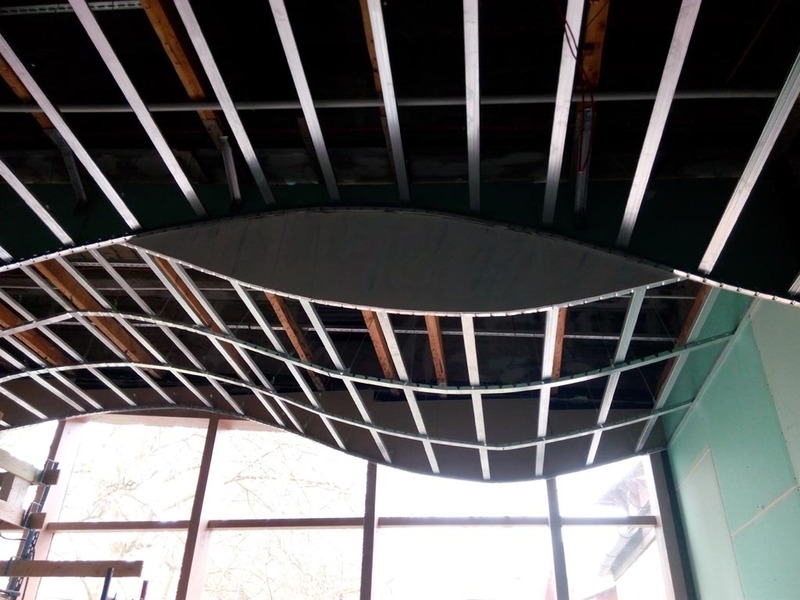 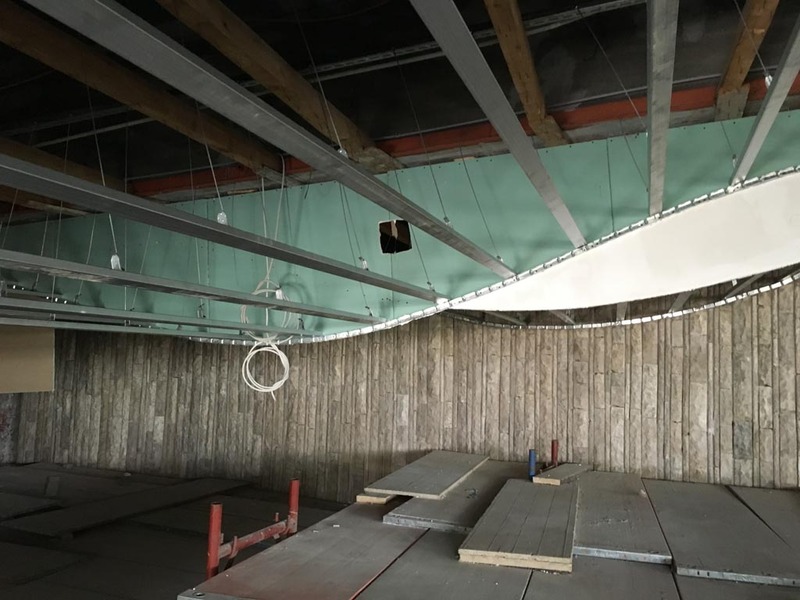 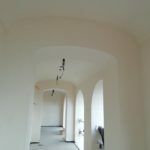 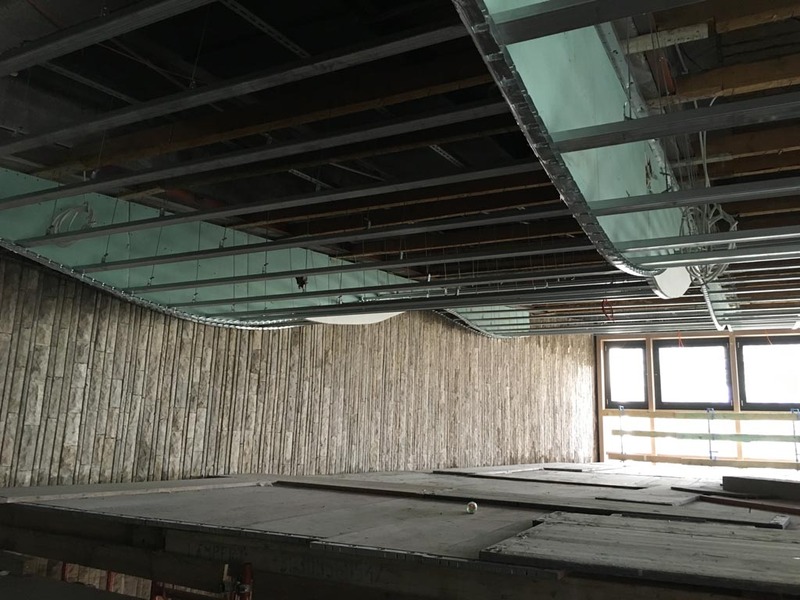 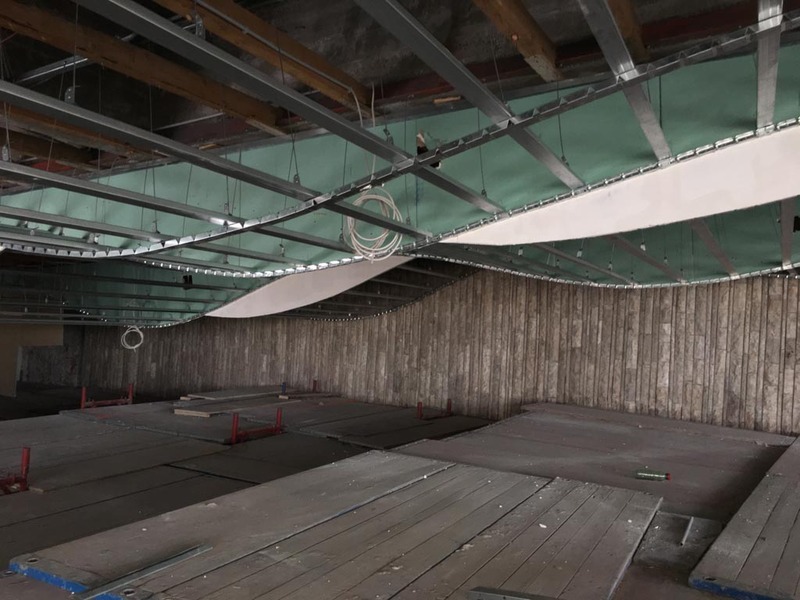 I Profili’s flexible profiles have been chosen for the construction of a curved false ceiling in the Heviz Hotel in Hungary. 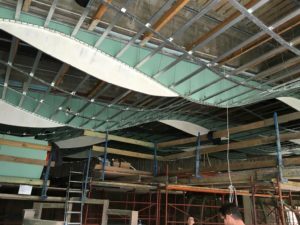 The concept involved the construction of an alternate wavy ceiling inside the wellness spa of the hotel. 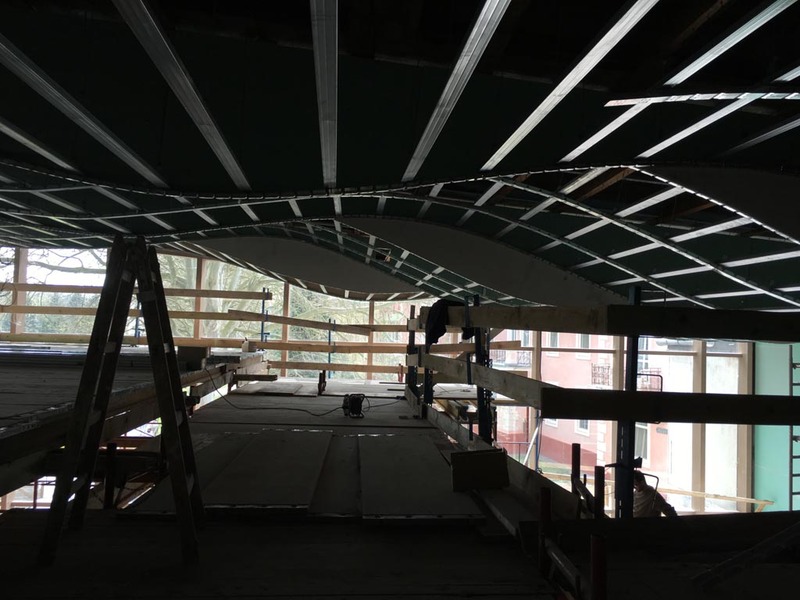 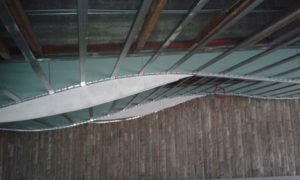 First, COBRA Curving Profile 30mm was used to outline the perimeter of the curves according to the sinuous trend chosen for the project. 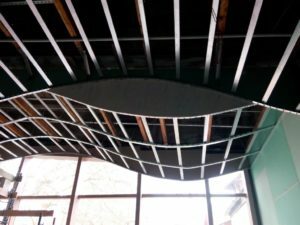 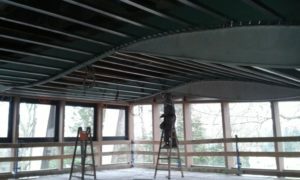 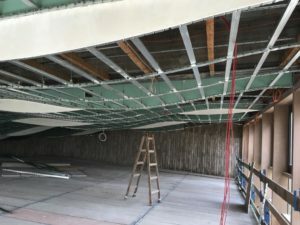 Then, the primary metal structure was installed by screwing the standard studs all along the entire perimeter created with the COBRA Curving Profile. 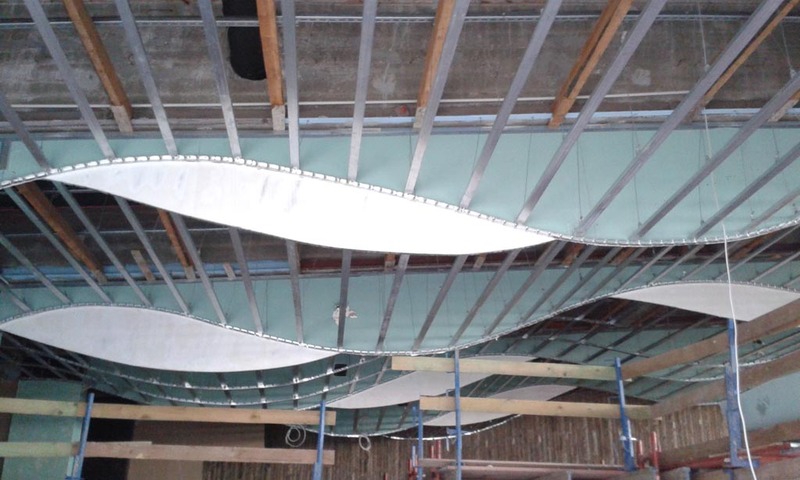 Finally, the CONCAV and CONVEX studs 60x27mm were used to create the secondary metal structure of the wave. The flexible Studs, once bent directly on the working site, can easily be joined together thanks to standard linear joints. 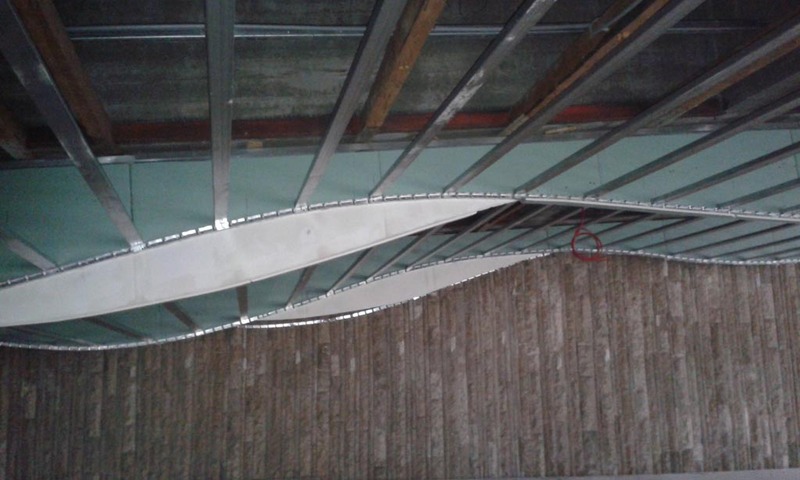 The anchoring of the second metal structure to the primary one was made with 60x27mm orthogonal hooks. 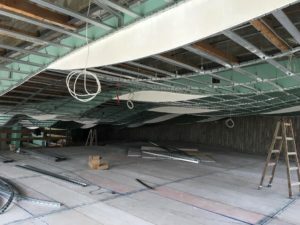 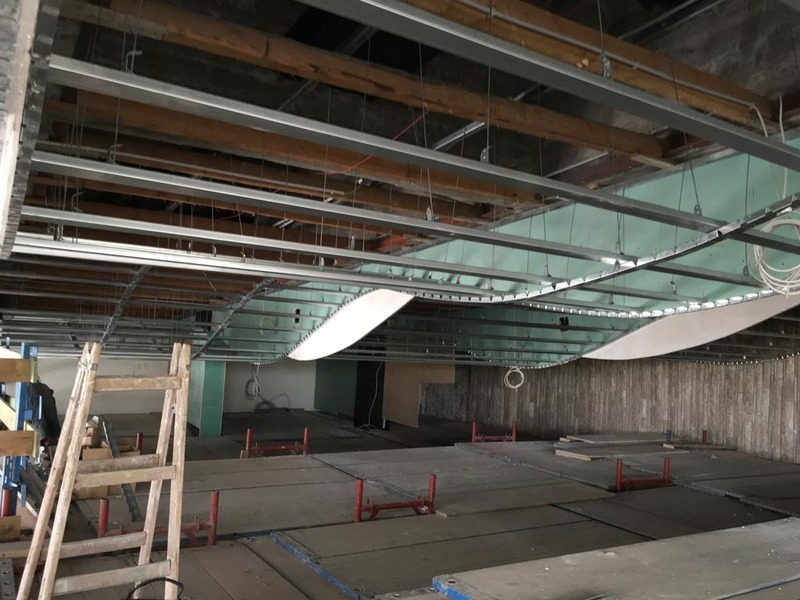 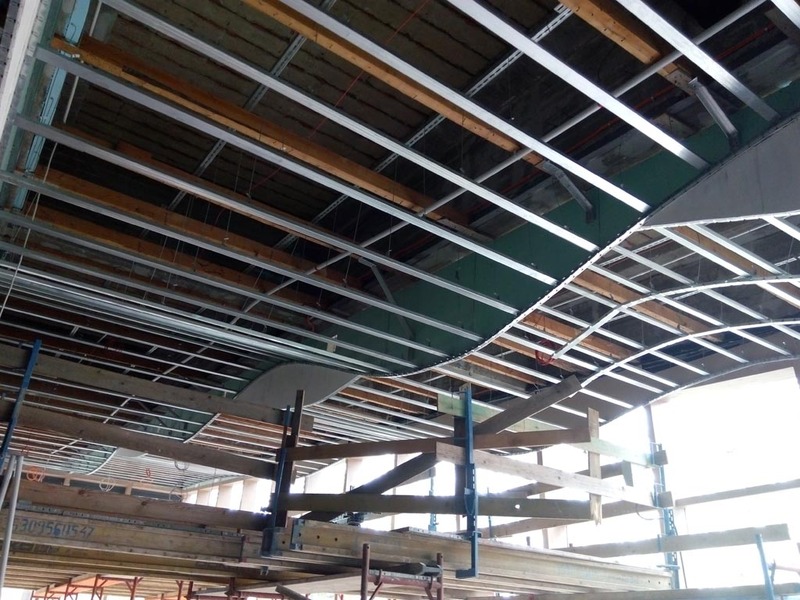 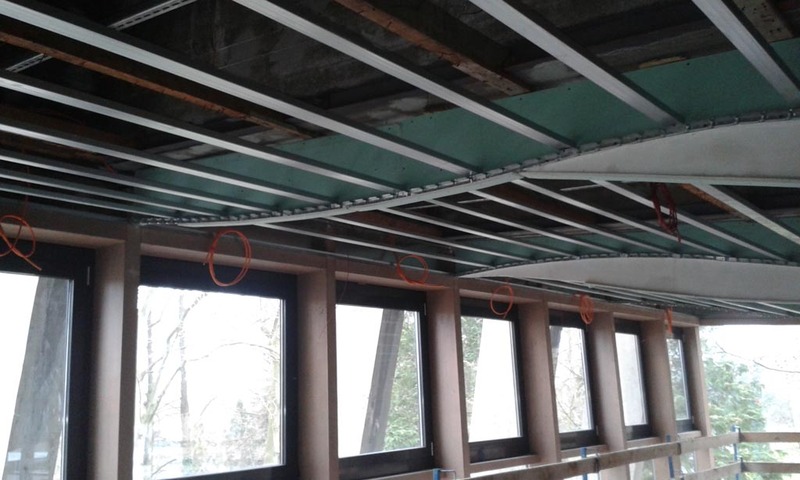 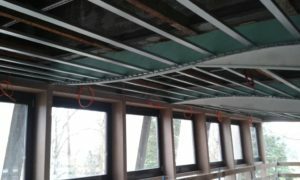 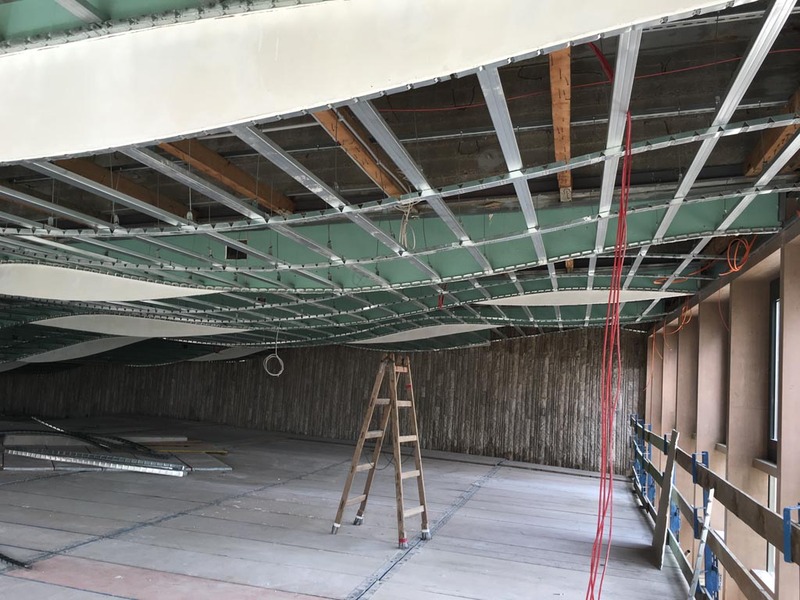 The whole false ceiling was then hung up to the existing ceiling in accordance with the expected loads. 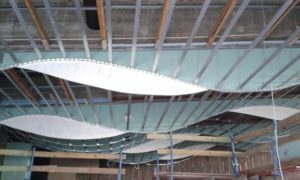 The project was accomplished with the creation of 6 sequences of waves, each wave is 3,30 meters wide and 25 meters long. 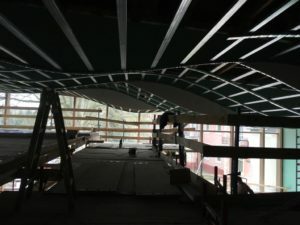 The trend of the curves is intentionally asymmetric just to give the impression of a rhythmic wave-like motion. 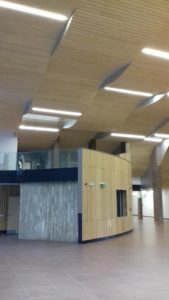 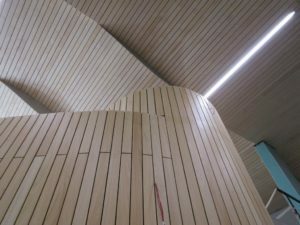 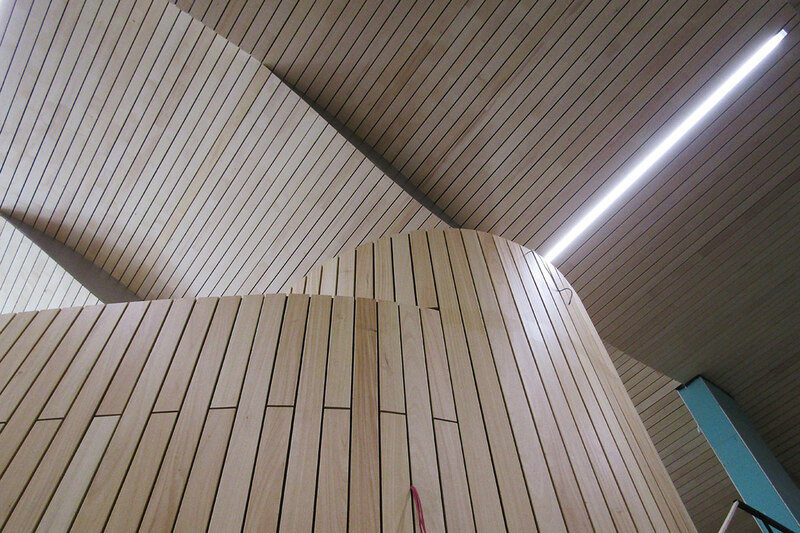 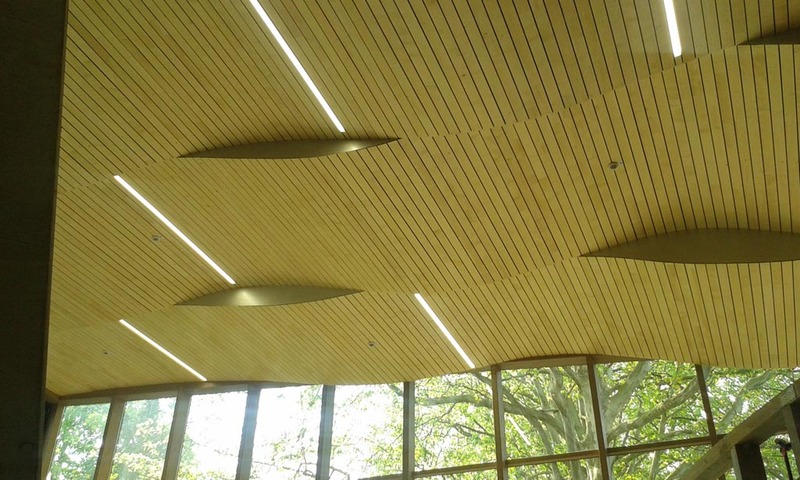 The ceiling was covered with wooden panels. 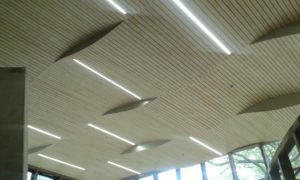 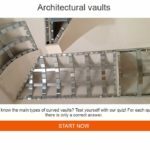 It only took two weeks to create the metal structure and two weeks to complete and finish the project with the wood covering. 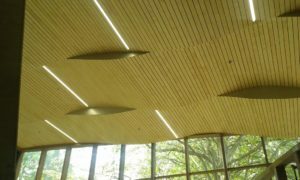 I Profili’s products proved to be a fast and easy solution for an innovative project with unusual elements.